This week, we celebrated the success of Bald Eagle Week. Over the course of the week, we sold 588 shirts which resulted in proceeds of $10,000. Because of your generosity, we will be donating $22,000 to both Raptor Resource Project and Institute for Wildlife Studies! Thank you to all who participated! Click here to get a full recap of #BaldEagleWeek. 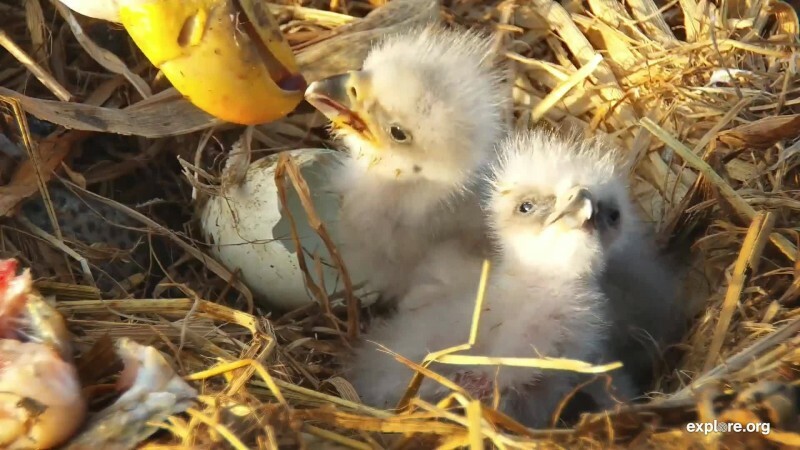 This week we welcomed the second eaglet to the Decorah Eagles nest! 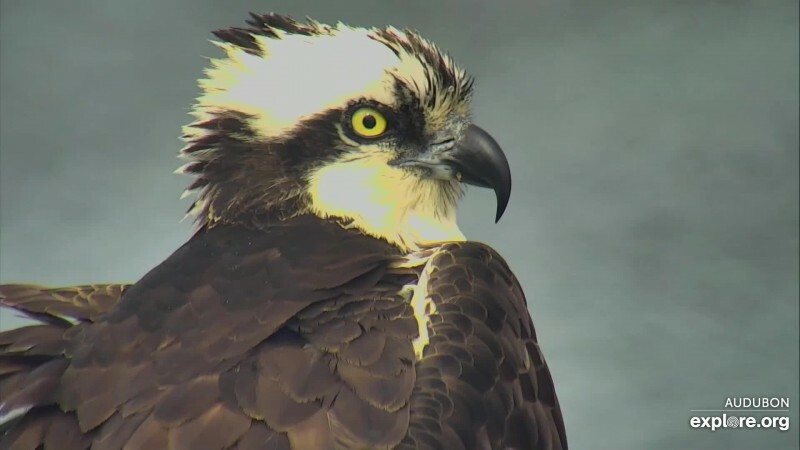 The Hog Island Osprey have returned to their nests! 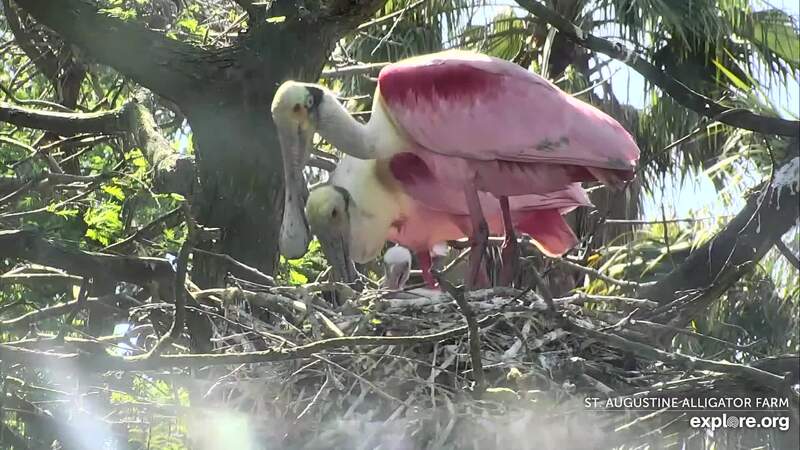 The Spoonbills have welcomed their first chick!